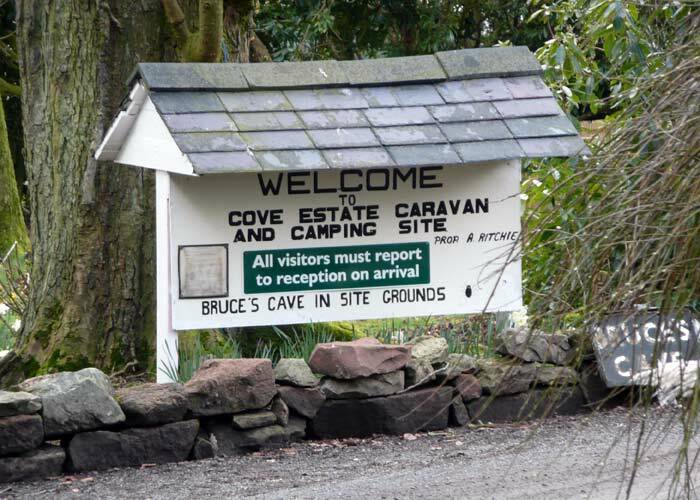 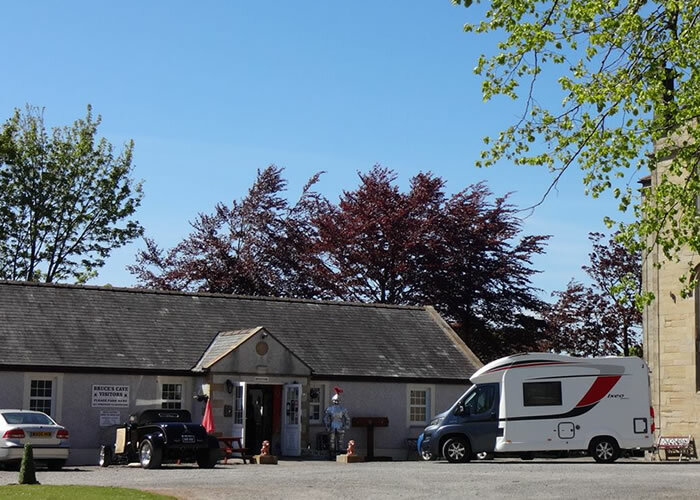 This family run caravan park and camping site is set in the historic grounds of Cove Estate, also the site of an Ancient Monument – a unique cave, the refuge in the 14th Century of King Robert the Bruce. 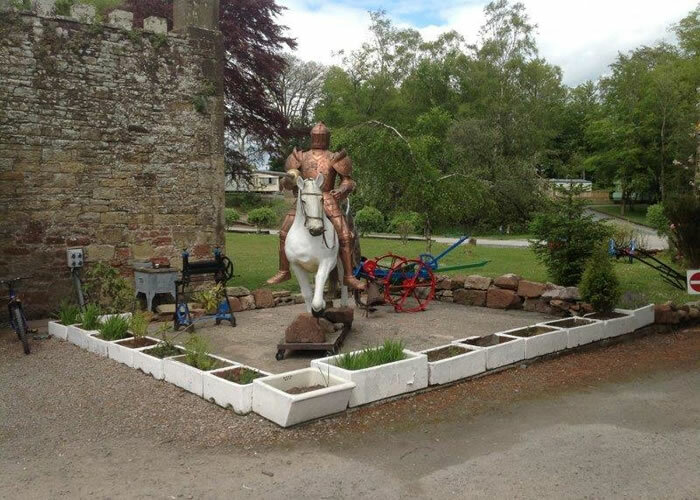 This idyllic setting is now the home of a well kept caravan park and camp site with excellent amenities set in the grounds of an 80 acre estate that is wooded, secluded and peaceful – making King Robert the Bruce’s Cave Caravan and Camp site the ideal get-away for a peaceful and relaxing break. 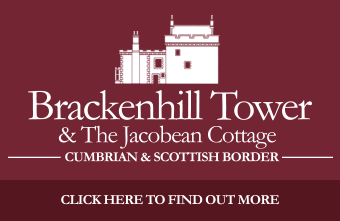 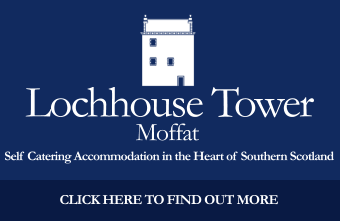 Please take a tour of our web site to discover more about us and our location in south west Scotland. 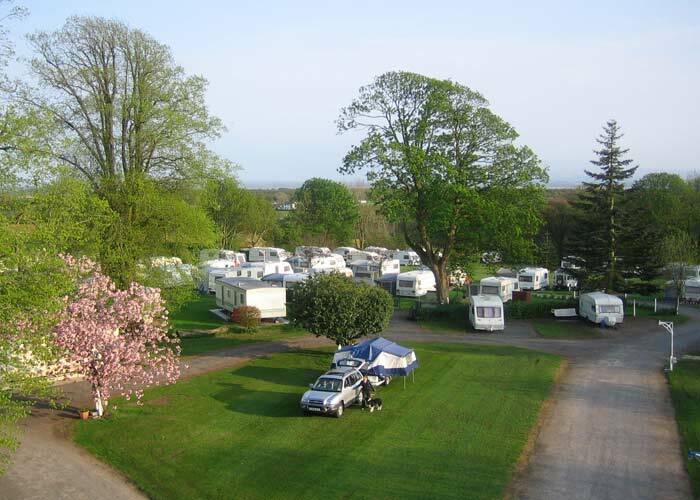 We would love to see you, so if you wish to come and stay, check our camp site tariff and make a booking or enquiry.